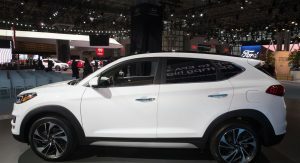 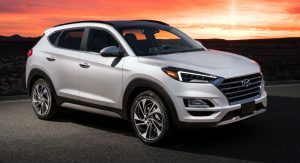 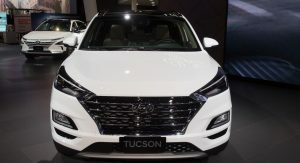 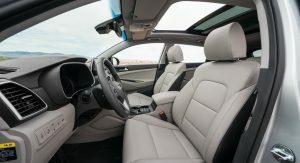 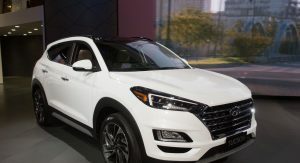 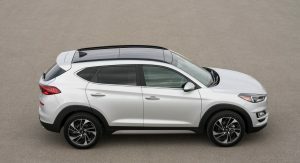 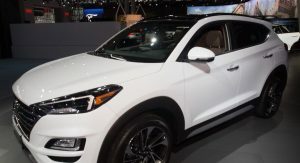 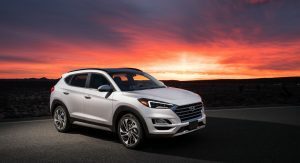 The 2019 Hyundai Tucson isn’t a dramatic departure from the car it replaces but it is the brand’s most important vehicle to premiere at the New York Auto Show. 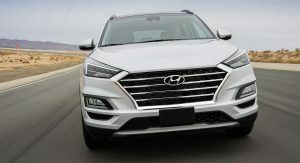 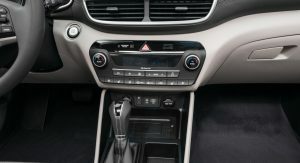 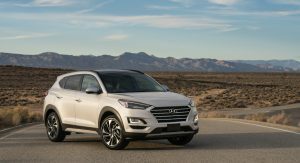 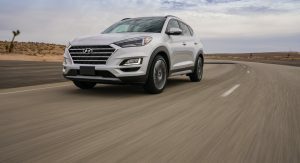 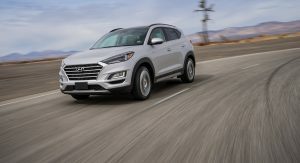 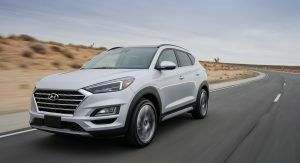 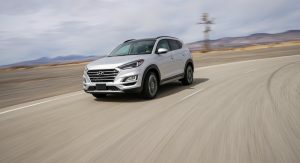 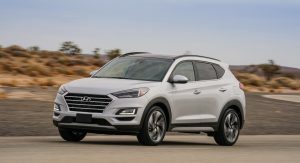 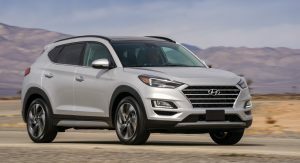 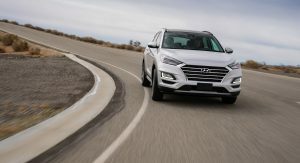 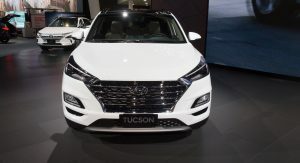 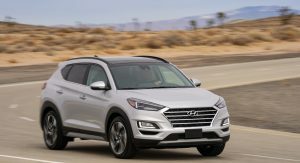 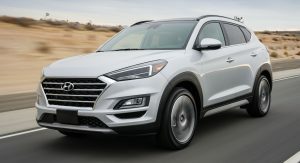 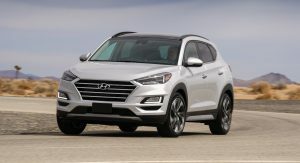 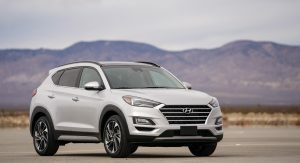 Keen Hyundai enthusiasts will notice that the Tucson’s exterior includes new headlights and LED daytime running lights, modified taillights, and tweaked front and rear bumpers. 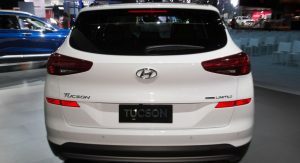 These minor changes come together to make the Tucson much more visually appealing than the pre-facelifted vehicle. 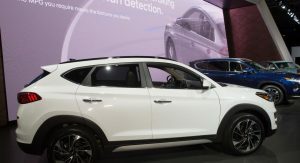 Two engines will be offered to customers. 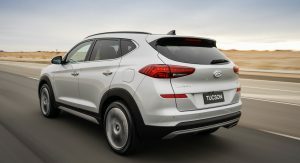 The first is a 2.0-liter four-cylinder pumping out 164 hp and 151 lb-ft of torque. 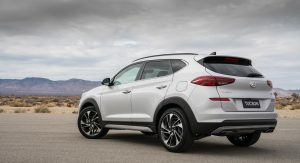 Topping out the range is a 2.4-liter four-cylinder with 181 hp and 175 lb-ft, acting as a replacement to the turbocharged 1.6-liter four of the outgoing model. 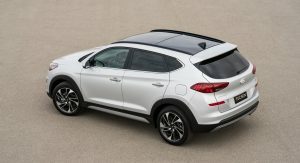 Interestingly, the 2.4-liter only has 6 hp more than the 1.6-liter but is 21 lb-ft down on torque. 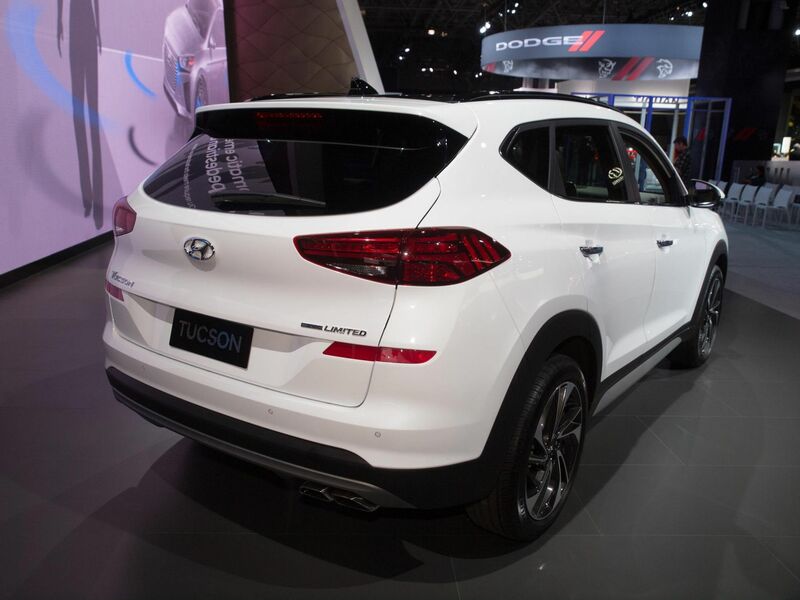 Key safety features to come standard include Forward Collision Avoidance System and Lane Keeping Assist. 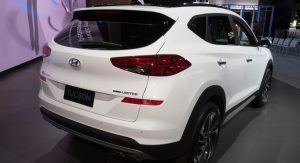 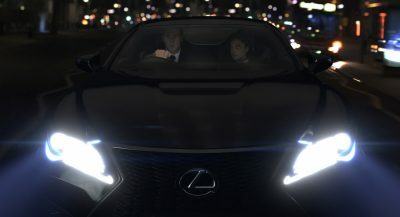 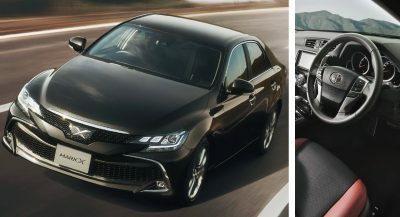 Optional safety extras include Forward Collision Avoidance Assist with Pedestrian Detection, High Beam Assist, Rain-sensing wipers, Surround View Monitor, Smart Cruise Control with Stop and Go, and Driver attention warning. 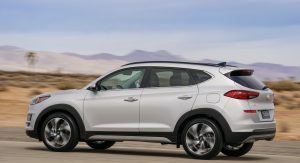 Five trim levels make up the facelifted Tucson range, starting with the Value and moving up with the SE, SEL, Sport, and Limited. 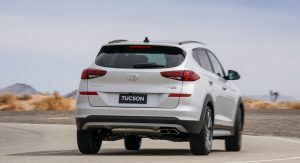 The Value and SE models are sold exclusively with the 2.0-liter engine while the SEL, Sport, and Limited receive the 2.4-liter. 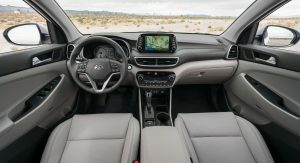 While a “mild”-makeover for the sheetmetal, the Tucson gets a much needed pretty comprehensive makeover of the interior/dash.